The green-fingers’ fiesta in Targi Kielce! 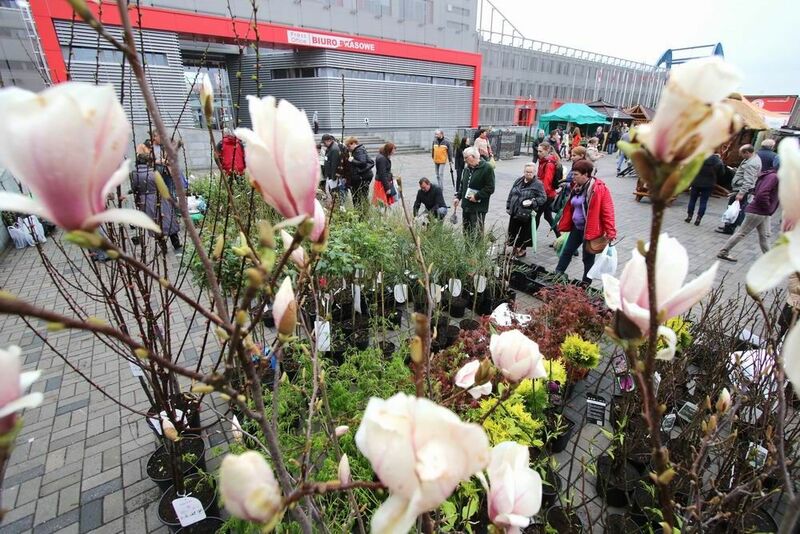 The GARDEN EXPO is a perfect place for all gardening lovers, allotment aficionados! Are you looking for flowers, shrubs, garden furniture?-Targi Kielce is the place to go! 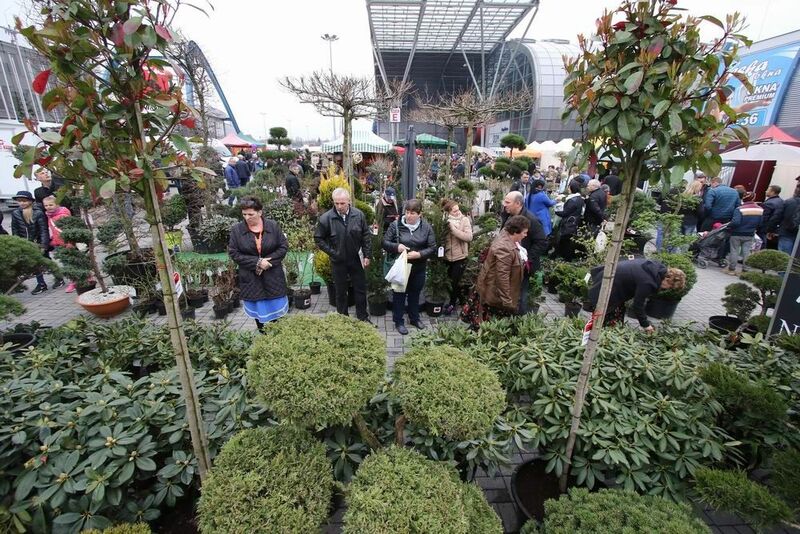 This year's GARDEN EXPO is held from 5 to 7 April. This trade show has traditionally accompanied the home-construction trade fair. There is a certain thing to remember. Before the busy gardening time begins, green fingers need to know their onion, the latest trends for the upcoming season. Terrace, balcony or backyard arrangement is not as easy as it looks. Therefore the specialised Garden Fair OGRÓD i TY is here - come and meet the business-insiders and use their advice. Landscape architects will present their projects, design companies will showcase green areas and present a wide range of works they can offer for you to manage your plot or backyard garden. The ample of companies which produce and offer garden furniture, gazebos and fences will also be here. Gardeners will also have the chance to see holiday cottages, tool houses and others. The Ogród i Ty [Garden and You] also includes a wide selection of new products from lighting and irrigation systems producers. The exhibition guests can, as usual buy seedlings, fruit trees and decorative shrubs. Greenery and flowers lovers will be offered a wide range of seed, seedlings and potted plants. The Experts' Zone organised in Targi Kielce exhibition and congress centre is the place to make use of advisory services. Come and meet the specialists who have turned gardening into their way of life.